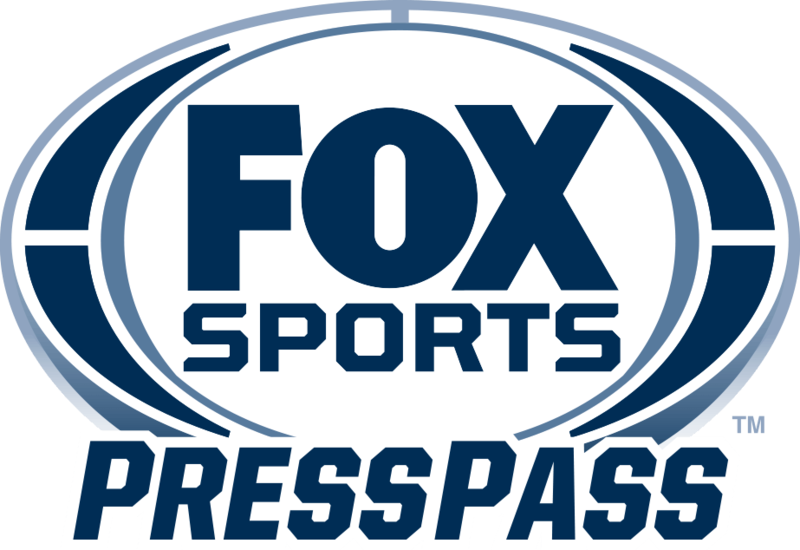 LOS ANGELES – With FOX Sports delivering an unprecedented volume of television coverage from the 2018 FIFA World Cup Russia™, including all 64 matches live and more matches on network television (38) than the last four FIFA World Cups combined, the company’s digital and social arsenal also raises the bar in support of the world’s most widely viewed sporting event, airing on FOX and FS1 from June 14 to July 15. Leading sportswear company adidas joins the effort as the presenting sponsor of the full FOX Sports streaming effort across all digital platforms for the entire tournament. Coca-Cola is sponsoring the popular short-form 90 in 90 match highlights, one of the top-performing FOX Sports digital offerings, as well as joining adidas as a co-sponsor of Team Channels. 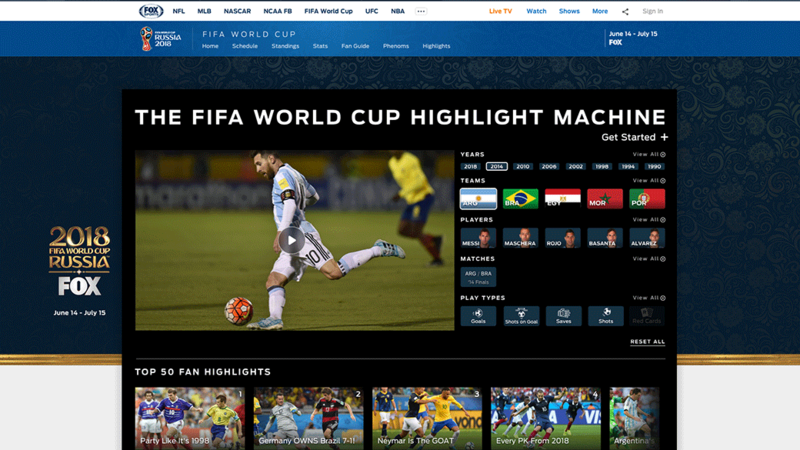 Highlight Machine presented by adidas – FOX Sports will deliver the FIFA World Cup™ Highlight Machine presented by adidas. This one-of-a-kind technology brings fans all the best moments of this year’s tournament and its historic past matches, at the user’s command. By leveraging cognitive highlight and AI technology, users can create their own highlight reel by year, team, player, matches or play type, with the ability to share the highlight via their favorite social media platforms. FOX Sports has an on-going innovation collaboration with IBM to enable the best viewing experience for sports fans. Amid FOX Sports’ ongoing U.S. Women’s Open Championship coverage, FOX Sports Films debuts the second film in its EPICS series, TIGER AND ROCCO. 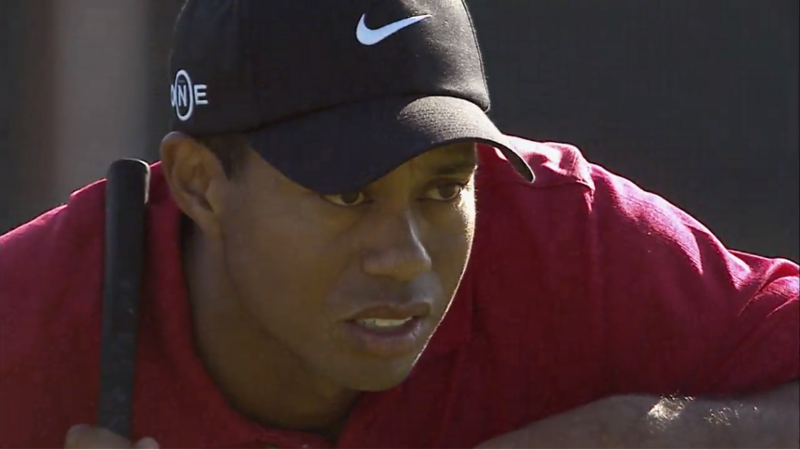 The hour-long film documents Tiger Woods’ historic win over Rocco Mediate at the 2008 U.S. Open Championship at Torrey Pines – Woods’ final major championship win to-date. Featuring interviews with Mediate, Steve Williams, Hank Haney and USGA Executive Director Mike Davis, plus never-before-seen highlights and first-hand accounts of the championship, TIGER AND ROCCO offers viewers an unprecedented look at golf’s ultimate test. TIGER AND ROCCO premieres Sunday, June 3 at 1:00 PM ET on the FOX broadcast network, preceding FOX Sports’ final round coverage of the 73rd U.S. Women’s Open Championship at Shoal Creek from 2:00 to 7:00 PM ET on FOX. FOX Sports’ coverage of the U.S. Women’s Open Championship continues today with second round action airing from 3:00 to 8:00 PM ET on FS1.